Pakistan Peoples Party and Pakistan Tehreek-e-Insaf lock horns with one another, PPP Chairman Bilawal Bhutto Zardari offers PTI to hold their rally at Hakeem Saeed Ground. In his message at social networking website Twitter, Bilawal Bhutto Zardari announced to relocate his rally from Hakeem Saeed Ground and hold it elsewhere, saying that Karachi is our city and we can hold rally anywhere. Fact 9: Karachi is our city - we can hold a jalsa anywhere. 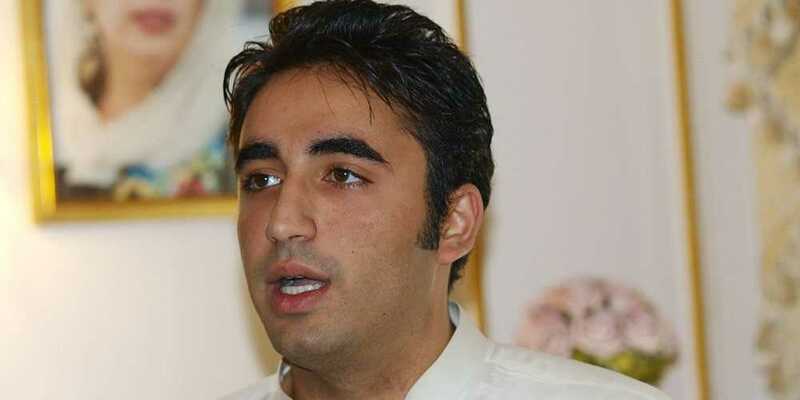 Bilawal Bhutto said that PTI initiated violence, stones were thrown at PPP workers from PTI’s camp. Our trucks were set on fire. PTI’s leader’s guards fired weapons.